Machine Tool Accessories are typically “after-market” add on accessories that are purchased separately from the machine tool (although, in many cases the Machine Tool Builder or Dealer will provide these as a “package” or part of the machine as it is sold) that allow a machine tool operator or manufacturer to “customize” or add features to support a specific manufacturing process or manufacturing need. 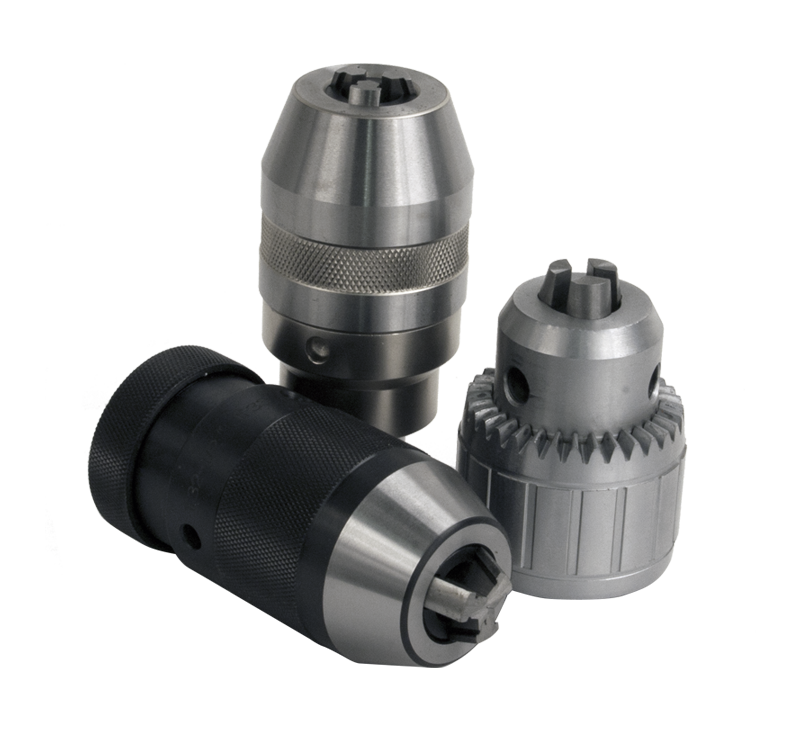 Accessories are available for all types of machines, including milling machine accessories. For metal working manufacturing, the machines most often referred to are Manual or CNC Lathes, CNC Milling Machines, Drill Presses, Grinding Machines, Bands Saws and Welding Fixtures. 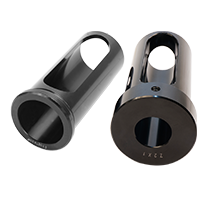 There is a vast selection of Machine Tool Accessories that are generally classified into two major groups; those that hold the work piece and those that hold the cutting tool. 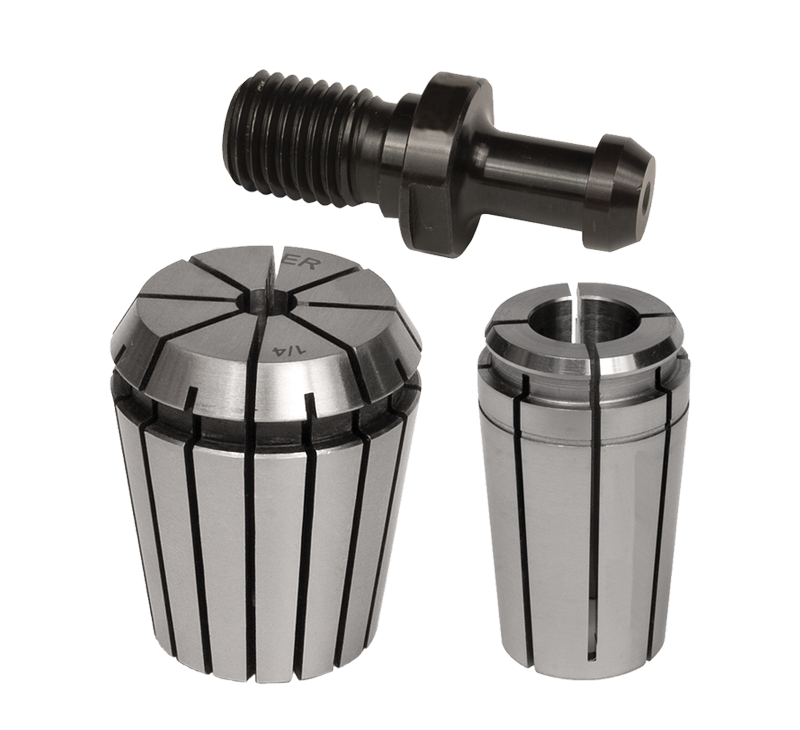 Some machine tool accessories rotate (such as lathe chucks) during the machining process while others are stationary (such as table vises). 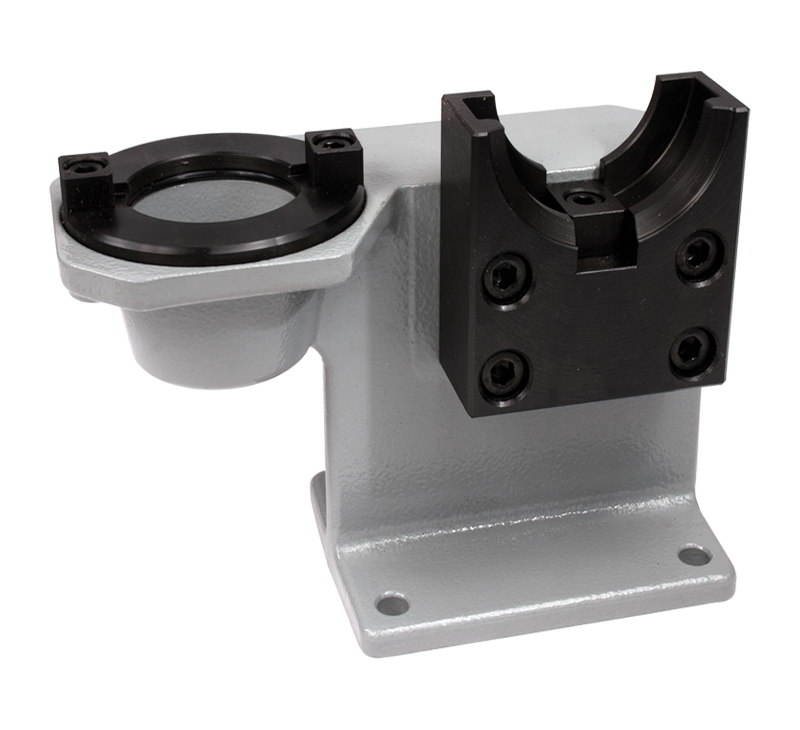 Some machine tool accessories are designed to be mounted on, or in the machine. 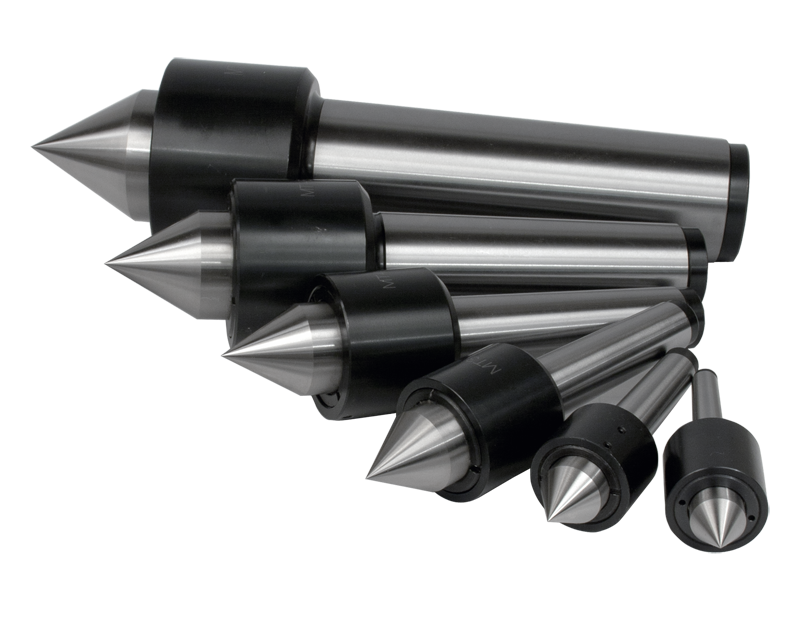 For example, lathes and grinders have spindle noses with an outside taper while milling machines have spindles with a tapered hole. 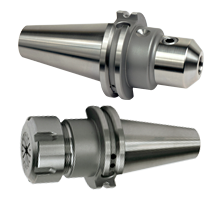 Some of the accessory options most commonly used are - manual or power operated lathe chucks, live or dead centers, tool posts, steady rests, coolant delivery systems, vises, rotary tables, indexers, rotary tool holders, drill chucks, CNC bushings, cutting tools and cutting tool holders.